1-5 kg (Small Breeds): 1 Capsule. 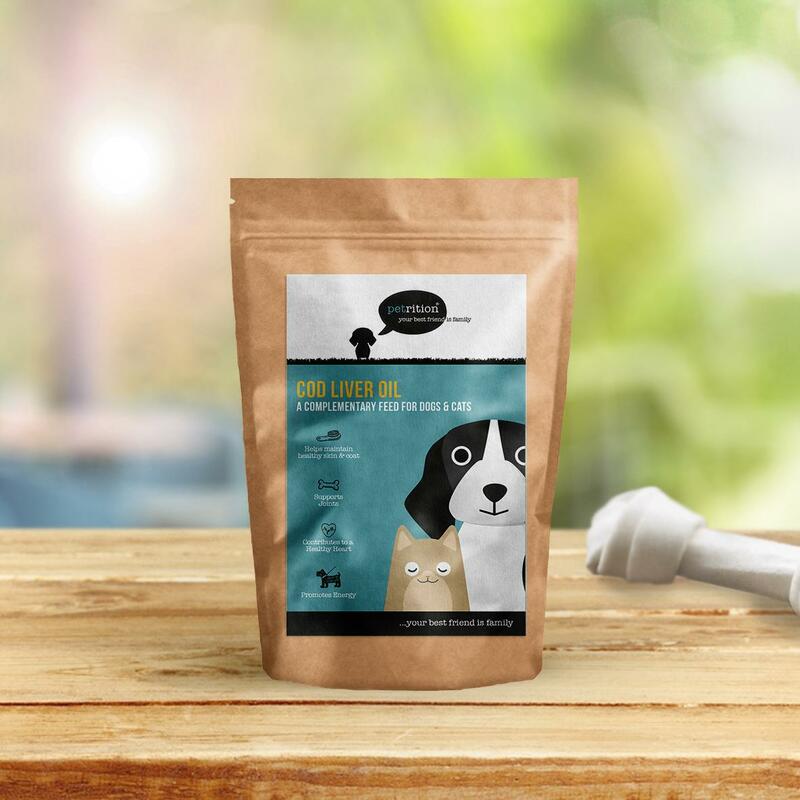 6-15kg (Medium Breeds): 2 Capsules. 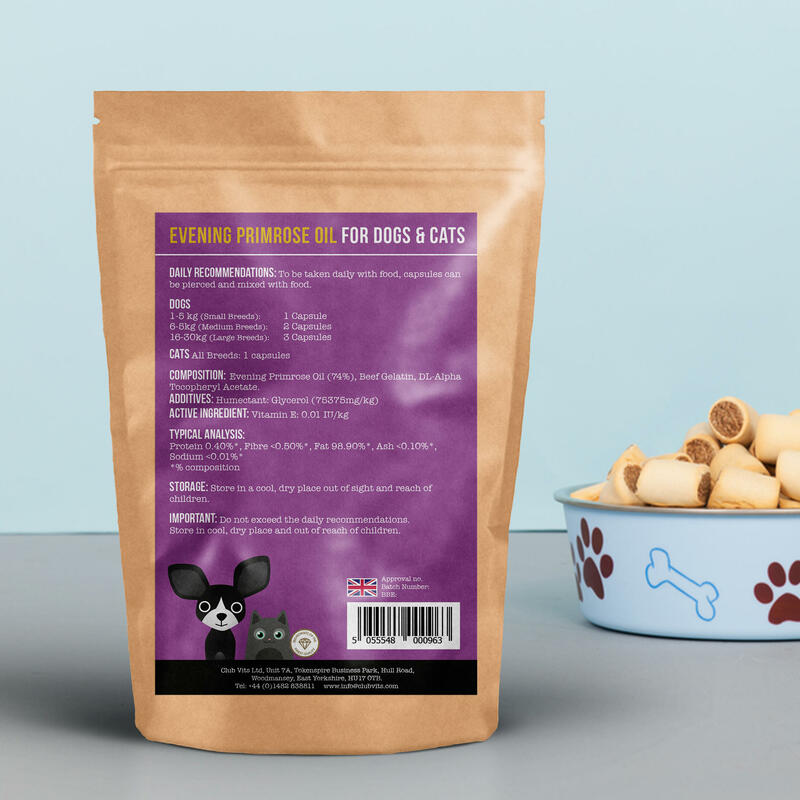 16-30kg (Large Breeds): 3 Capsules. 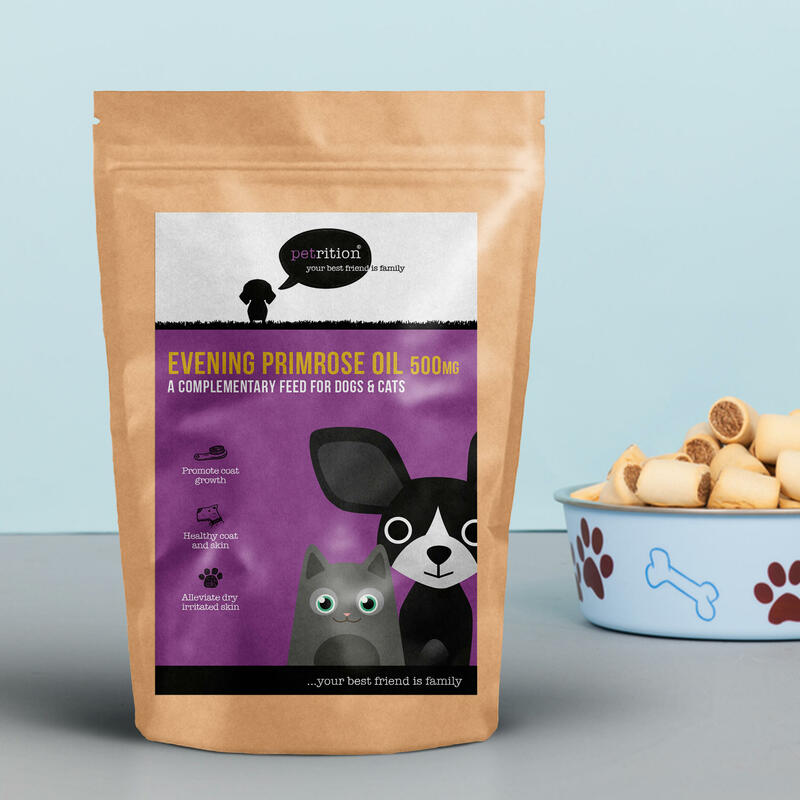 Evening Primrose Oil (74%), Beef Gelatin, DL-Alpha Tocopheryl Acetate.